I didn’t grow up in great financial circumstances. When I was nine years old, my family became a single parent home and this is where our true financial hardships began. My mom isn’t around very often because she is frequently picking up extra shifts to support my family. She spends her days working at an elderly care facility, caring for the residents. Her hard work has inspired me. I want to match the determination and devotion that she shows my family and me. The only way I can repay her is through hard work. Burying my head in books and late night study sessions are stepping stones to my future success. I have always been excited about school. As a small child, I was usually the first one to arrive at the bus stop. When I started high school though, I didn’t know exactly what to anticipate. My favorite movie growing up was “High School Musical.” I wasn’t exactly expecting everyone to break out into choreographed song and dance routines but was imagining lots of enthusiasm and excitement. I soon realized that high school was serious. It was my last stop before college and there was so much I needed to do to prepare. Luckily, my sophomore English teacher, Ms. Summers, recommended me for Boys Hope Girls Hope. I was accepted into the program. That’s where the real fun began. Okay, it’s also been a lot of hard work but Boys Hope Girls Hope has become a significant support system in my life. I can come to Boys Hope Girls Hope with any challenge or problem and find a community of people to help me work through it. Boys Hope Girls Hope has opened me to new experiences. 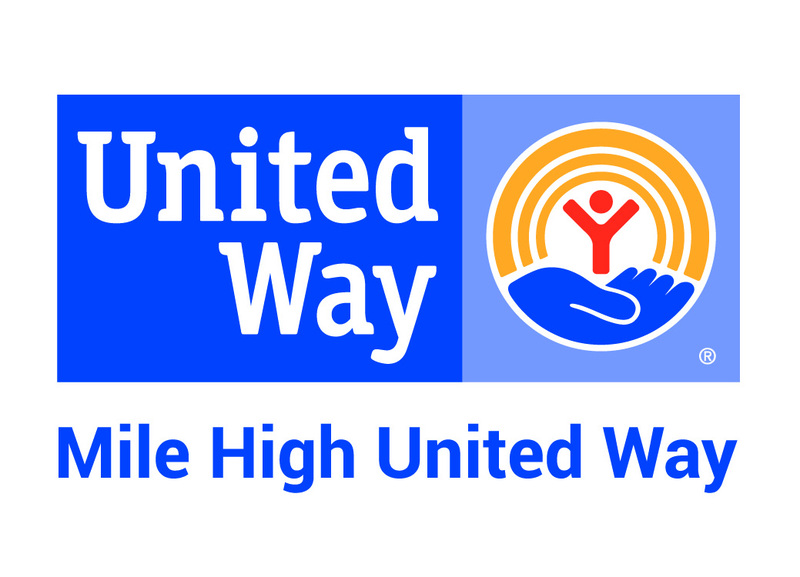 I’ve volunteered at multiple places around Denver and Aurora with my fellow scholars. We learned the life stories of the elderly residents at Shalom Cares and sang songs with the little children of Sacred Heart Parish. I was able to visit the University of Wyoming and CSU. While touring CSU with Sarah, I knew instantly that it was the place for me. It took a lot of work to turn my dream of attending CSU into a reality. I applied for multiple scholarships and wrote countless essays that Sarah and Emily helped edit. I did interview practice with Amy Kennedy. All of this preparation helped immensely; I’m proud to say that I will be a freshman at CSU in the fall. I am majoring in biology and hope to become a pediatrician. This has been my dream since I was a little girl. Anytime I’d go to the store with my parents, I’d end up screaming and crying for toy medical kits. I remember vividly how I’d find myself imitating the doctors on t.v. shows, and I would force my big sister to be my patient so I could “perform surgery.” My tools always consisted of random things I’d find around the house, such as my handy dandy scalpel, which was really a toothpick. It was important that she’d feel a reasonable amount of pain in order to make it more realistic. Since those days, I have been dreaming about a profession in the medical field and being able to use a real scalpel. As I’ve gotten older, my desire to work in medicine has only become stronger. I find myself getting lost in a world of homeostasis, active transport, and the functions of the many parts the brain, simply because I want to know more about something that’s so intriguing to me. Medicine first captured my interest because it’s a never-ending mystery of how and why. It has held my devotion because I realize this is a career that will allow me to really make a difference in people’s lives and give back to my community. Thanks to Boys Hope Girls Hope, the dream I had as a little girl feels more like reality every day. 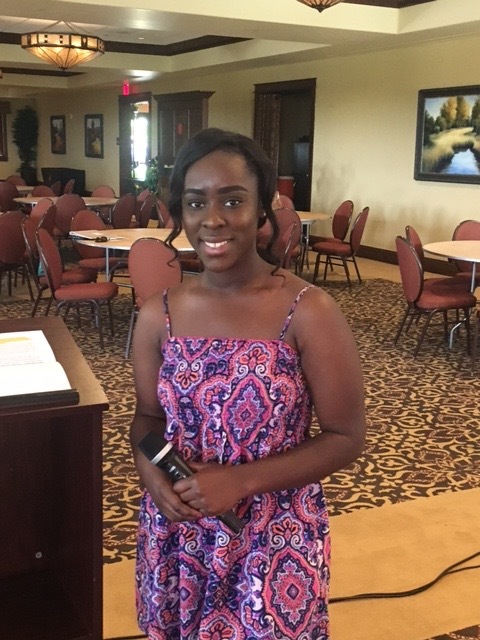 ⟵Tayaundra Receives Serveral Awards from Regis Jesuit High School!